The National Safe Place Network (NSPN) extends a lifeline to children on the run. We’re talking children in crisis with no one to turn to and no place to go. NSPN makes sure there’s an effective response system in place for these kids, an infrastructure to help them. Note that this is a national organization. In other words, when we say NSPN is helping kids in crisis, we’re not just talking about helping children in a single location, but throughout the United States. NSPN helps build public and private partnerships to serve homeless and runaway children at the local, state, and national level. That is the gist of what Kars4Kids learned when NSPN applied to us for a small grant. Now the main mission of Kars4Kids is helping children however we can. One way we do that is by way of the Kars4Kids small grant program. The small grant program allows us to identify and partner with organizations that are doing outstanding work with children from many different sectors, in all sorts of ways. NSPN, Kars4Kids’ latest small grant recipient is the perfect example of how this works. In reviewing NSPN’s small grant application we learned that helping homeless and runaway children is a huge and multifaceted undertaking. We were impressed and we knew we definitely wanted to partner with this work however we could. We spoke to Laurie Jackson, CEO of NSPN, to find out more about how NSPN is making the world a safer place for our children. Kars4Kids: How many youth take advantage of Safe Place each year? Laurie Jackson: Each year, approximately 15,000 to 20,000 youth access immediate help at Safe Place® locations and over the phone. In addition, approximately one million youth are educated about Safe Place each year. Safe Place is a nationally recognized outreach and prevention program for youth in crisis. As the only nationwide safety net initiative implemented on a local level, Safe Place brings together community organizations and businesses in the public and private sectors who seek to provide immediate help and supportive services for all youth. 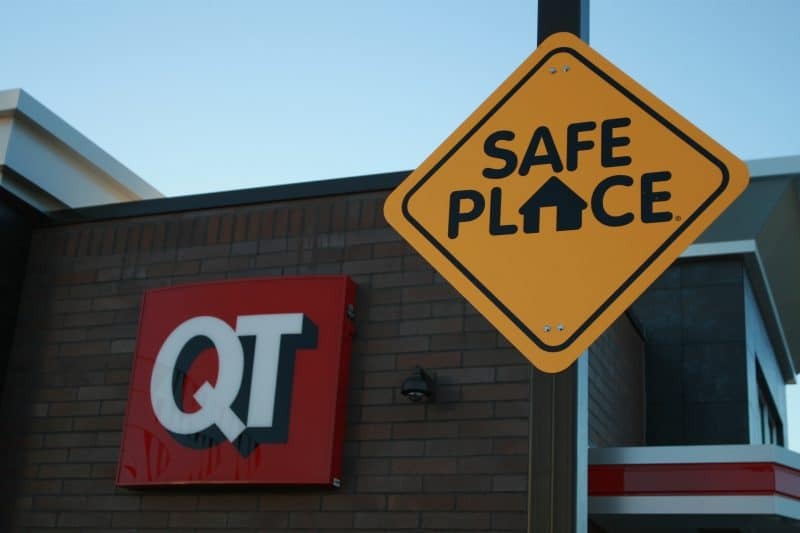 Nearly 20,000 locations across the country display the yellow-and-black diamond-shaped Safe Place sign, the universal symbol for youth safety. Safe Place locations include: libraries, fire stations, YMCAs, grocery and convenience stores, public transportation vehicles, social service facilities, and more. In addition to physical Safe Place locations, NSPN also operates TXT 4 HELP, a 24/7 text-for-support service for teens in need. Youth can text the word “safe” and their current location (address/city/state) to 69866 and receive a message with the name and address of the closest Safe Place location, as well as the number for the local youth shelter agency. Users also have the option to text interactively with a mental health professional for more help. In 2015, there were 822 interactive texting cases. 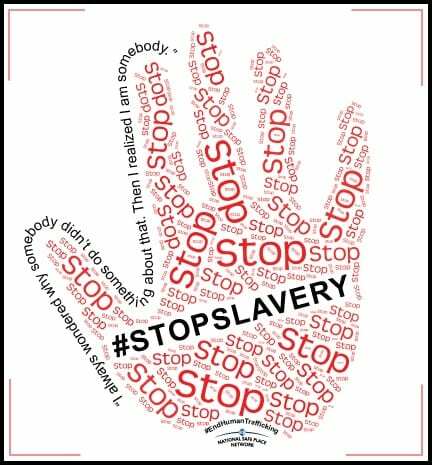 Kars4Kids: What percentage of runaways become victims of human trafficking? The longer the youth is exposed to triggers and risk factors on the streets, the greater the likelihood of exploitation. This is what makes prevention efforts offered through Safe Place and NSPN partners so critical. The literature on adolescent brain development has demonstrated youth have developmentally appropriate levels of impulse control and decision making. This level of development may work in a stable family setting with strong environmental supports. If you remove the support and structure and place youth in situations filled with uncertainty, risk, and promised safety in exchange for a few sacrifices—youth will be victimized and do not have the resources to steer clear of the barriers to understand and change their paths without assistance. 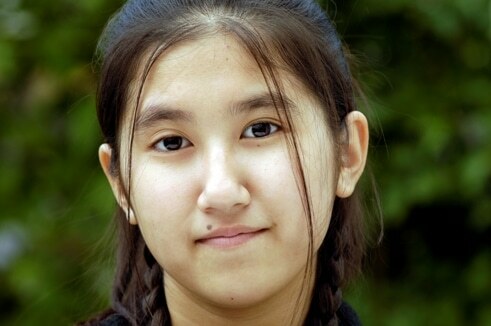 Kars4Kids: The story of Sophia in the NSPN spring newsletter really gives the flavor of what it’s like to be young and in desperate need of help, and also demonstrates how Safe Place works. In Sophia’s case, the Safe Place sign was on a bus she was about to board, and she knew she could ask the driver for help. The Safe Place FAQ’s state that parents aren’t notified of a child’s location unless the child agrees to go to a shelter or youth agency. Does this result in youth refusing to go to Safe Place locations for help? Do the youths sometimes come and go to a Safe Place a few times before they realize they have no choice but to go to a shelter or youth agency? Laurie Jackson: When a youth goes to a Safe Place site for help, the licensed Safe Place agency responds to the youth to learn more about the situation and connect that youth to the appropriate resources. In the typical situation the response is one of three things. First, the youth can agree to be transported to the Safe Place agency for counsel and perhaps shelter if needed. Second, the youth can return safely home either by the parents or guardians picking them up at that location or by picking the youth up at the Safe Place agency. Third, the youth may take the opportunity to receive information and then choose to leave the Safe Place site. The third option is rarely chosen and the Safe Place agency encourages the youth to take the safest and most appropriate option. In the event that contact with family or guardians does occur, when that contact is made varies depending on agency policy and state law. Occasionally, a youth may visit a Safe Place site on more than one occasion before seeking help at the agency in order to establish trust. Youth are never forced to go somewhere against their wishes. Youth are informed of everything that will happen so they are not surprised or misled in any way. Kars4Kids: Does Safe Place notify the parent that the child is safe, even if the child won’t go to a shelter or youth agency? Laurie Jackson: Currently, NSPN does not have a policy or procedure outlining that parents be contacted when youth go to a site but do not choose to go to a licensed Safe Place agency. Licensed agencies may have a policy/procedure in place in the event this occurs. Youth are encouraged to contact parents or guardians when they feel safe to make such a connection. There are times when a youth does not provide contact information, or the information given may not be accurate, so making contact with parents or guardians may not be possible. The point isn’t whether a parent or guardian has a right to know if the child is safe. The point is whether or not forcing a child to make this contact pushes the youth away from helpful resources that may prevent victimization. The initial contacts provide more freedom for the youth while guiding them toward services that engage the parents or legal guardians in safe, supportive, and sustainable ways. Policy does require that law enforcement, child-welfare, and/or emergency medical services be contacted as applicable to the youth’s situation. Kars4Kids: NSPN provides training to those you’d expect to already be experts in the field on the subject of runaways. What does NSPN offer that social workers and other professionals involved with youth aren’t receiving through their basic education and professional experience? Laurie Jackson: While some agencies do provide ongoing training and continuing education for their staff, some are not equipped to do so. This is where NSPN comes in—we often serve as the training department for smaller agencies. Because we are a national organization, we also work with subject matter experts in a variety of fields across the country to make sure we are offering our member agencies and staff high-quality, relevant training. 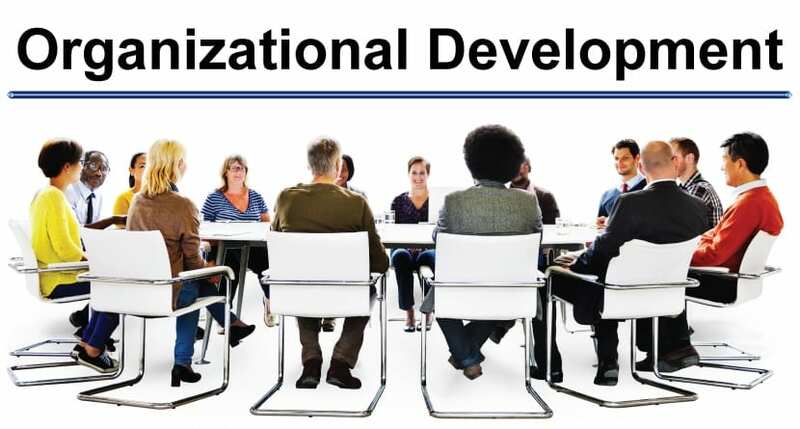 NSPN provides professional development and training opportunities for all levels of staff to ensure agencies are fully equipped to manage the successes and challenges that may arise within their organizations. As you may know, many staff working directly with kids do not have leadership training or experience. NSPN offers tools specifically for youth care workers who are advancing in their career to leadership positions. They were great youth care workers, which is why they were promoted. But leadership and supervision requires a different set of skills and training. NSPN also provides in-depth training opportunities for newer youth care workers, or those who want to dig deeper into brain development, professional ethics, communication and relationship-building. We also offer training geared specifically for clinicians. NSPN is also different in the training is conducted by long term practitioners—people who have actually done the work in a variety of settings and circumstances. The culture of the learning is interactive, reflective and responsive and participants feel values for what they bring to the training regardless of their current base of skills. Kars4Kids: You have an organizational development package to help assist existing organizations to better serve youth. How does this work? Laurie Jackson: The organizational development package is designed to support established organizations as a whole. This may include helping develop sustainability plans or reviewing proposals for funding. 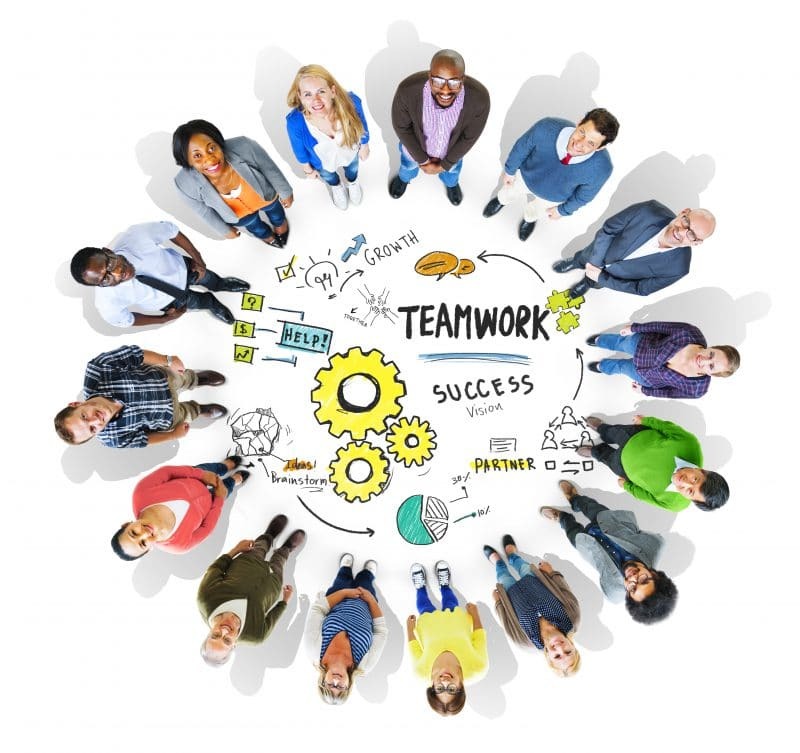 NSPN has worked with agencies on Board of Directors training and engagement; fund and grant development training; strategic planning; developing outcome measures; and, helping agencies compete for the resources needed to sustain their programs. NSPN works with new and existing organizations to strengthen or develop the capacities and approaches that can translate into increased resources and partnership opportunities. 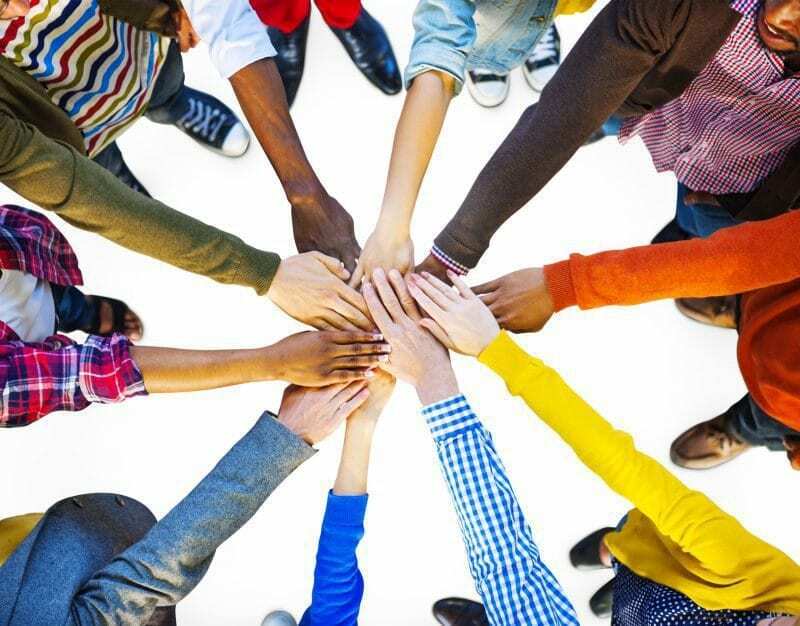 As an organization, NSPN has many connections to individuals who started their journeys very early in their professional career and are now the leaders of non-profits and contributors to national efforts on behalf of youth, families and communities. Kars4Kids: November was National Runaway Prevention Month. What are the main reasons children run away? What are the key elements involved in preventing a child from running away? Laurie Jackson: Young people run away for a variety of reasons: they may feel unsafe at home; their parents may force them out; their family may have fallen on difficult economic times and lost their housing. The key elements in preventing a young person from running away are the key elements of parenting—providing a safe, stable and welcome environment. Sometimes youth leave because of miscommunication within the family. An impulsive choice by the youth isn’t always perceived to be evidence of ineffective parenting. However, the high risk associated with any time away from a safe, supportive living situation requires focus on connecting to the youth, establishing trust and creating action plans—most of which involve reconnecting to families in ways that make sense for each situation. In addition, it’s important that youth know how to get help when they need it. Young people deserve immediate access to supportive services and it’s crucial they know there are people in their communities who can help. Kars4Kids: NSPN sent questionnaires to the presidential candidates asking them to weigh in on public policy issues regarding runaway and homeless youth. In your spring newsletter, you mention that only Bernie Sanders responded with a completed questionnaire. What can we, as average citizens, do to raise awareness of these issues and get our government officials to address them? Submit letters to the editor of your local newspapers. It’s too late to do that for Runaway and Prevention Month, but set a calendar reminder to do it next year. Also, NSPN celebrates National Safe Place week in March of each year: consider reaching out to a Safe Place agency in your area and helping them raise awareness for their program. Know who is elected to speak on behalf of your community. Who are your state senators and representatives? Who is your U.S. representative and your two Senators? Do you have city council representation? School board? Get to know who represents you, and call them. They are serving you. Keep an eye on the news and let them know if something is happening or if you have an opinion about something. Also remember that officials hear all about what is going wrong. Share stories of programs and initiatives that work. Meet with your elected officials. Know when federal representatives are back in their home states and districts. Meet with their field staff. Get to know them. Phone calls and visits are more effective than social media and email. Volunteer. Seek out your local shelter or child-serving agencies and see what they need. Do they need clothes? Money? Your time? Call and find out. Kars4Kids: If you could give parents one piece of advice about parenting teens, what would it be? Laurie Jackson: The human brain is not fully developed until the mid- to late-twenties. Adolescence is a turbulent time. Bodies are changing. Emotions are changing. And the part of the brain regulating decisions-making and rational thinking is not fully developed. Teens are going through a lot. Add to that societal pressures, bullying and social media and it results in a very challenging time for young people and those who care for them. Parenting a teen requires patience, understanding, space for them to safely grow and develop, and setting appropriate boundaries. Also, parents may wish to consider the “context” of their youth’s lives. When a youth leaves the home, he or she feels the full force of the environment—good or bad. Schools, neighborhoods, peers—all impact the level of belonging and support a youth feels. 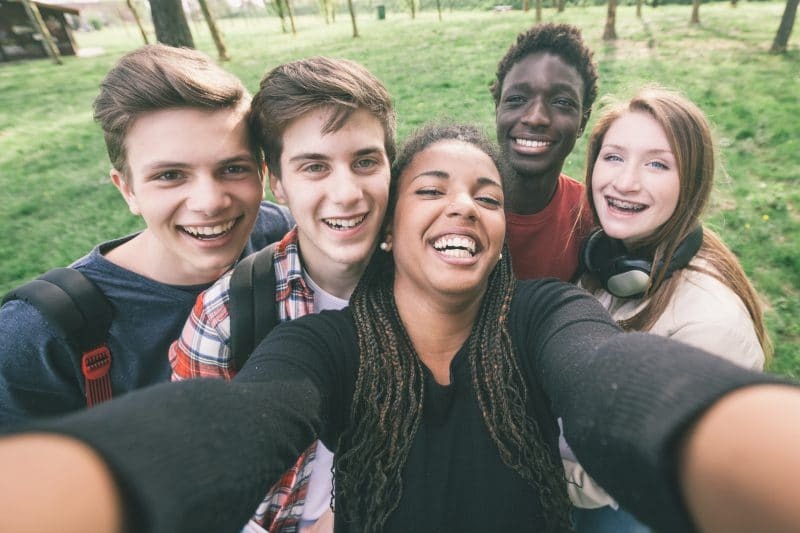 When parents help a youth feel completely safe to be themselves at home and help them learn to assess risk and know how to ask for help—they are arming their kids with two critical survival skills—the ability to connect with others and self-esteem. Kars4Kids: What is next for NSPN? Laurie Jackson: NSPN envisions a 360-degree approach to Safe Place expansion, utilizing previous, present, and future applications of the program to ensure youth have a way to access help no matter when or where they look. NSPN will continue to live its mission of securing effective partnerships at the local, state and national level to work toward a world where all youth are safe.